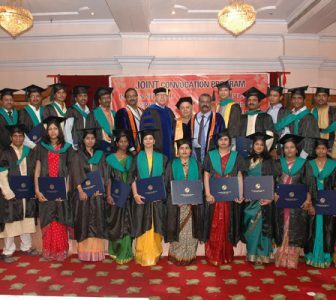 Started in 1997, Gupta College offers PU, UG and PG programs through the Gupta Education Trust (GET). Offering a wide variety of courses with value added education, we believe in the philosophy of student-centred learning. 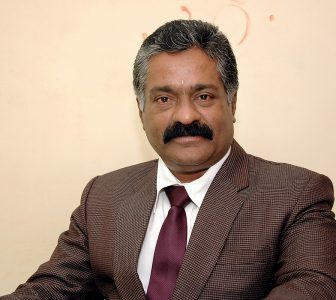 Gupta College follows a unique formula for successful learning which is a perfect combination of teacher supervised learning and teacher independent learning that helps students to hone their skills. 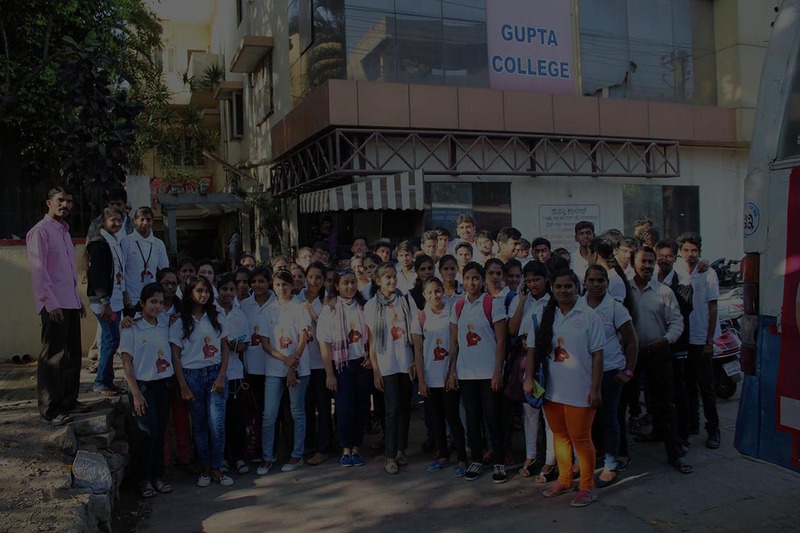 Gupta College offers professional and career oriented education to students across different age groups with the aim of providing affordable, quality and value based education to talented minds in the country. 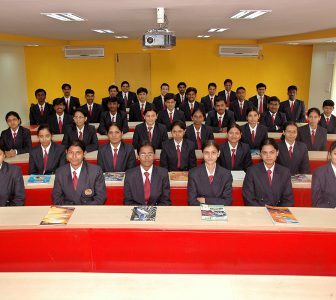 We offer PUC Science and PUC Commerce for students who have completed Class 10 / SSLC or any equivalent. We offer Bachelor programs such as B.Com, BBA and B.Sc Interior Design for students who have completed PUC/ Class 12 or any equivalent. We offer Master of Business Administration(MBA) and Master of Commerce (M.Com) for students who have completed their under-graduation. Our career advisors are always available to provide you the best guidance to choose the right course that can help you build your future.